Wow! 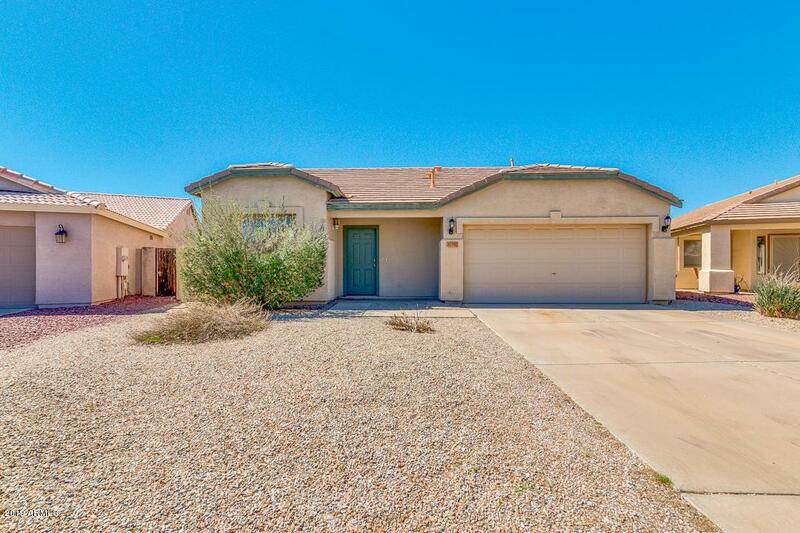 Take a look at this single level home now available in San Tan Valley. Highly upgraded and in impeccable condition waiting just for you! 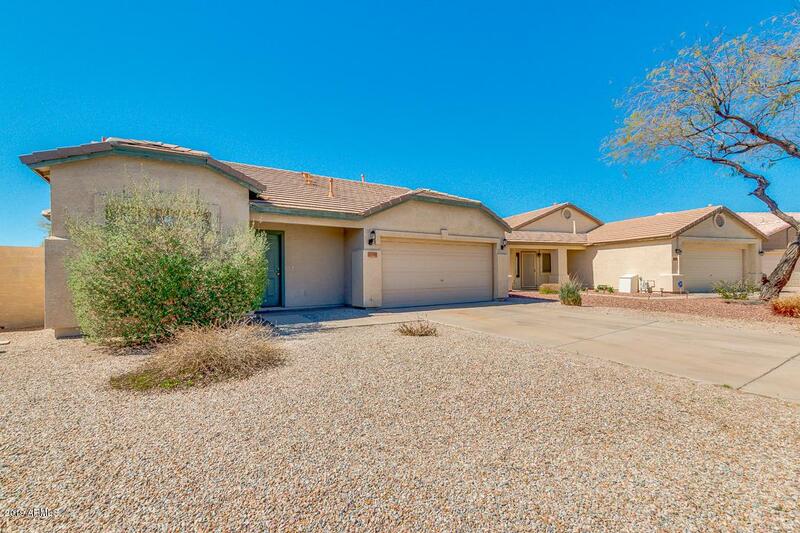 Including a low maintenance desert front and back landscaping. 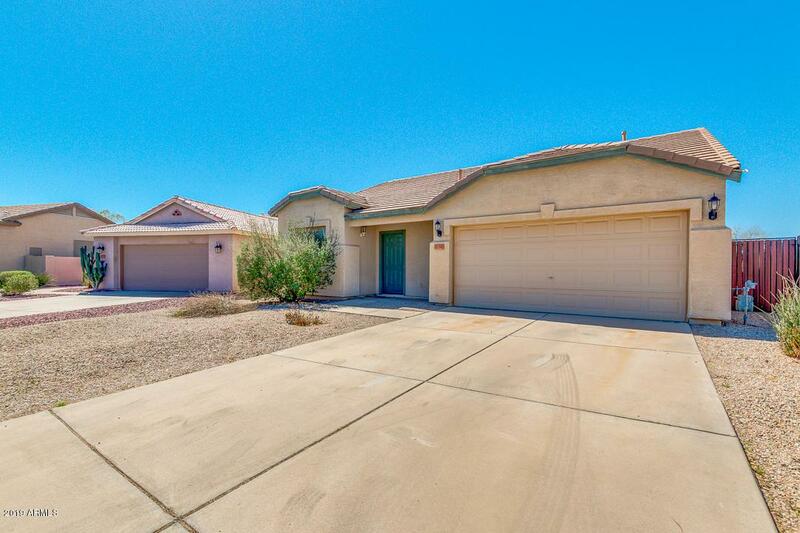 Fabulous interior provides 3 bed, 2 bath, vaulted ceilings, living/dining area, and neutral paint throughout the entire house. 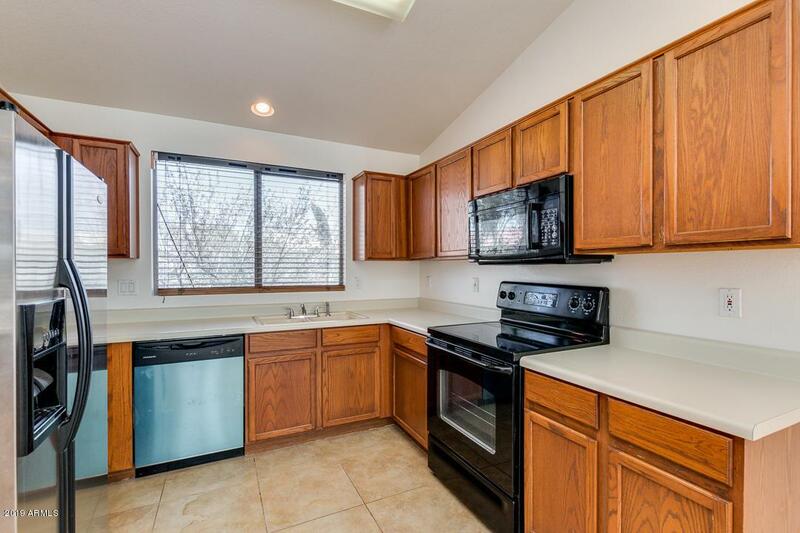 You will absolutely love this eat-in kitchen complete with ample cabinetry, sparkling clean appliances, and plenty of counter space. Inside this bright master bedroom you will find a lavish full bath with dual sinks and a walk-in closet. Huge backyard is comprised of a covered patio with amazing views ideal for relaxing afternoons or creating your own oasis landscaping. Dont let this great opportunity pass you by. Hurry - call now before it's gone!